Which is better, Lime or Bird? Too few Mechanics, lots of damaged birds get left on the street, wasting me time scanning them. I've been charging for both as well and I agree with your comments. The only thing I would add is that I am able to make much more money with Bird than with Lime. I can regularly capture $11-$14 birds but it is extremely rare to harvest a lime over $6. I like how the Limes light up green and have the digital mph display. I also like the fact that their beeping is not as annoying as Birds, but sometimes I can't get the Limes to stop beeping. Took me awhile to figure out what this was. Looks like a digital read out for speed, battery, etc? Yeah, it's an electronic dashboard. All the info the app gets is displayed there. It's a small display, but a nice feature. Here's another version for sale....again from Russia. Maybe we can start a crowdfund for someone to build them in the US? I like the birds bcus they are lighter and more of them but they start at $3 where as the Limes start at $5 every night! Both apps got a lot of bugs in them. 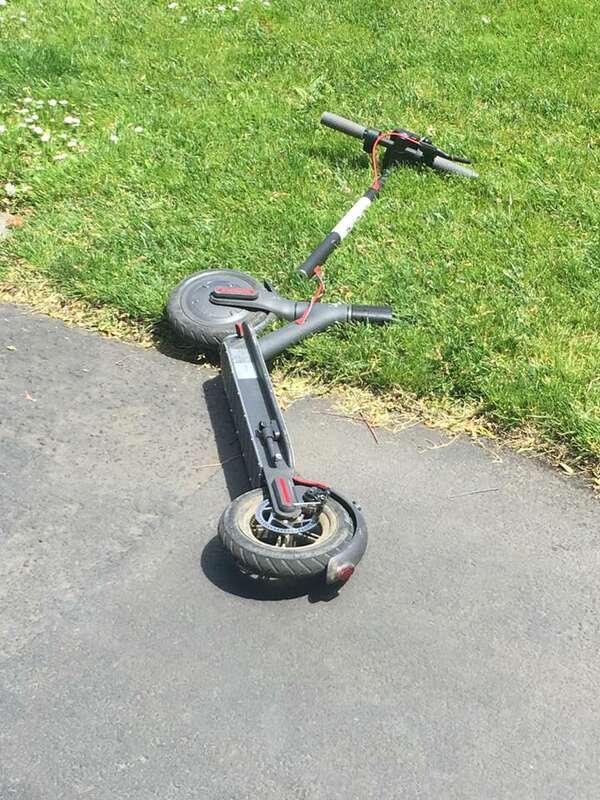 You got scooters on there that are ghost! Looks like lots are available but too often they don't exist or they are being hoarded by chargers waiting for the bounty to increase. No matter what you ask support all you get is a scripted answer, if you point this out you will be flagged. No explaining or proof of what they accuse you of. Eventually you will be terminated. Lots of damaged birds , that never get repaired, get a security torx set to at least tighten them up, lots of communication errors so be prepared to manual input and then take pics of issue and releasing can be frustrating. Seems like some juicers have an advantage somehow, maybe they get preferred or priority somehow?